Born out of a passion for Downtempo and Ambient music, DMTunes is a UK electronic chillout project led by Damian Turnbull. 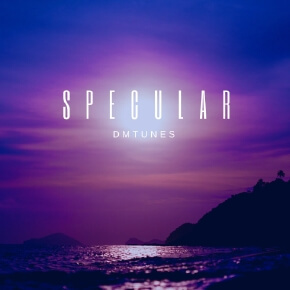 Taking inspiration from the warm sunny Balearic islands, DMTunes debut chillout album ‘Specular’ offers 12 Ibiza Chillout styled tracks. Fusing warm layered pads and soundscapes with clean cut melodies over crisp, chilled-out lazy breakbeats, this album works equally well as late night, cool down electronica as it does a relaxed, dreamy daytime collection.